Enhance your Exchange experience by using Apps. Whether it’s a trading app providing advanced cash-out functionality, automating your betting strategy or finding a mobile App for your smartphone so you can access Betfair on the move – you’ll find what you need here. Sports Betting from Betfair is a fast, simple and easy-to-use app for betting on the Betfair Sportsbook. Free to download. This application has not yet been rated. 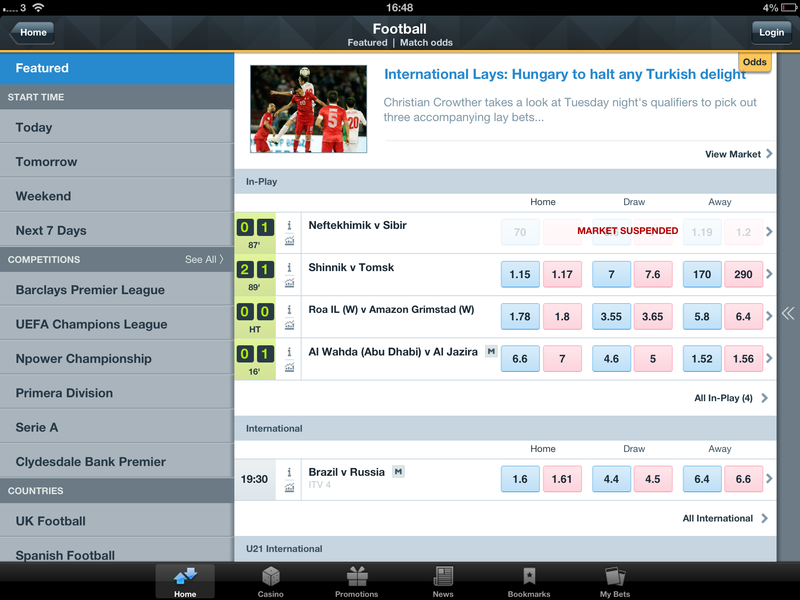 Exchange Betting from Betfair for iPad offers you a secure, fast and easy-to-navigate betting experience. 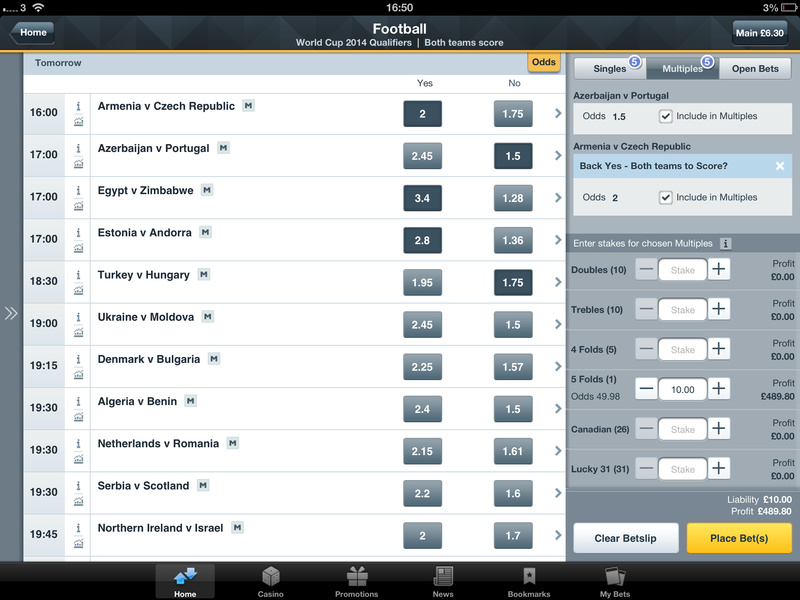 It provides access to all of Betfair’s football, sports, horse racing and other in-play betting markets from anywhere. Live football and tennis scores automatically update alongside live price refreshes, ensuring you always have the best odds and market information available. 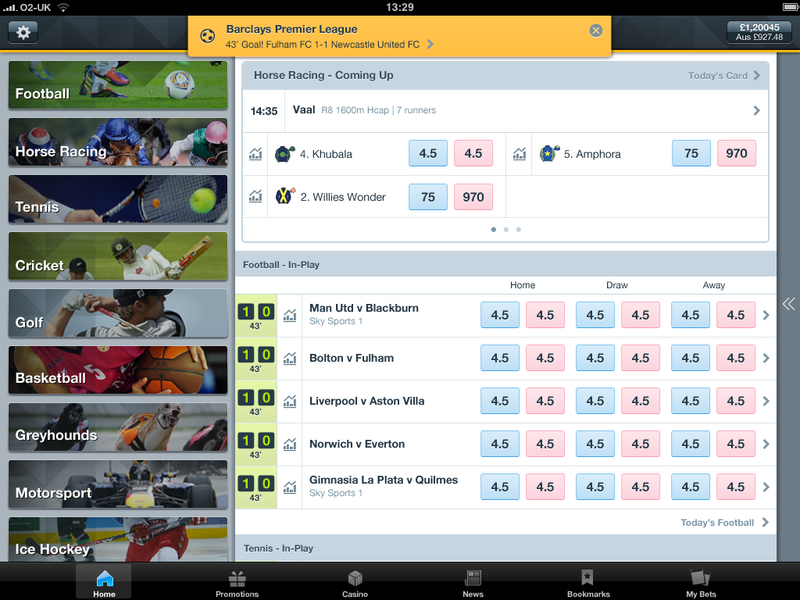 Betfair for iPad app is available to all existing Betfair customers. When you login to your account you can access back and lay betting markets, live football and tennis scores, read the latest news and tips and manage your account. 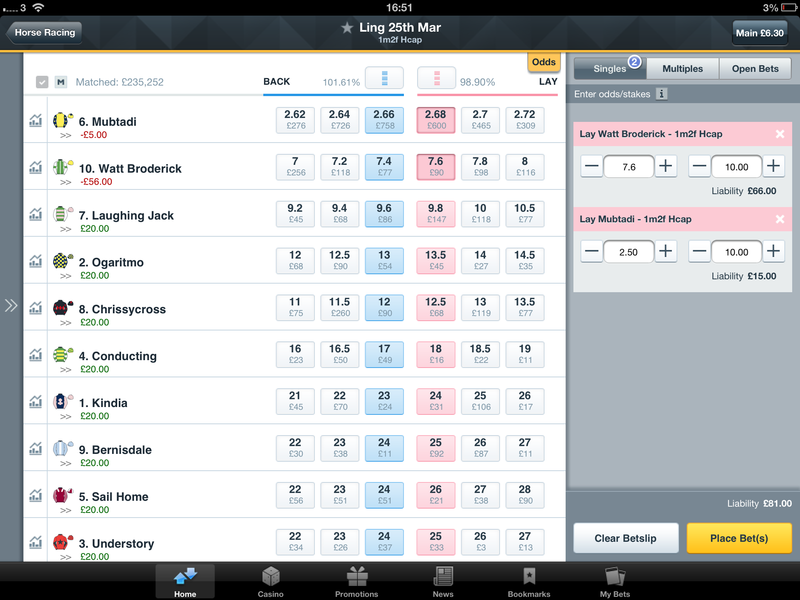 Place bets on either the Betfair Exchange or Sportsbook. Place Multiples bets across sports. Check the profit and loss (P&L) on the markets where you have matched bets. Check your active bets, update and cancel bets that haven't been matched. Analyse market graph and traded & available data for markets. Cash Out on markets where you have existing matched bets. Check basic account details and manage deposits and withdrawals. Review the outcome of your settled bets and filter by sport or time period. Read betting tips and insight including exclusive columns from Betfair’s Ambassadors: Lee Dixon, Paul Nicholls, Michael Vaughan, and Will Greenwood. Bookmark markets so that you can easily return to them later. 1 Find out what Apps do by reading our learning articles. 2 Search for the best App for you by using the filters or search bar. 3 Learn more about the features and benefits and check the community rating. Many Apps offer a free trial – try before you buy. 4 Download the App from the vendor’s site by clicking the ‘Download’ button. 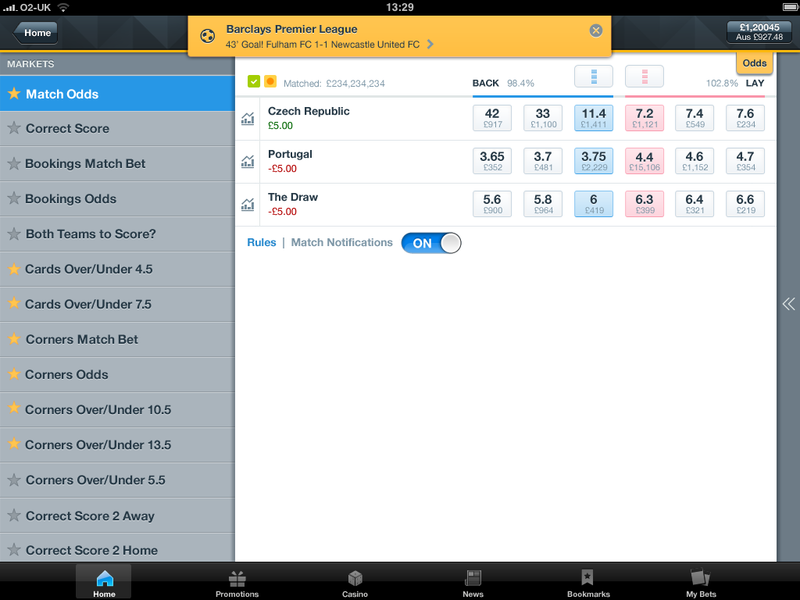 5 Use your Betfair account credentials to log on to the App. Your vendor will provide guidance and support on getting up and running on the App.